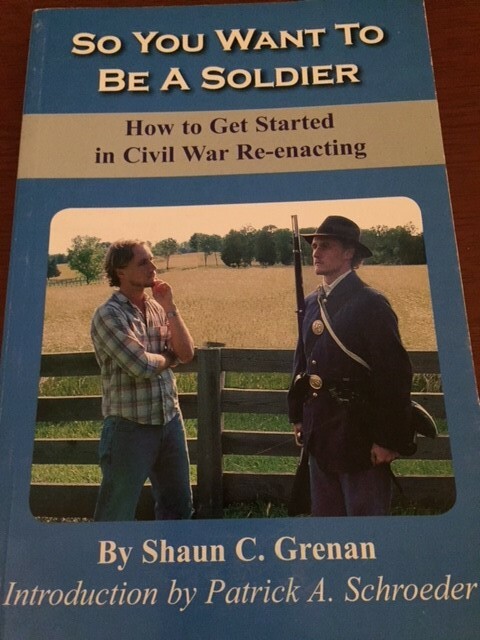 So You Want to Be a Soldier – How To Get Started in Civil War Re-enacting. 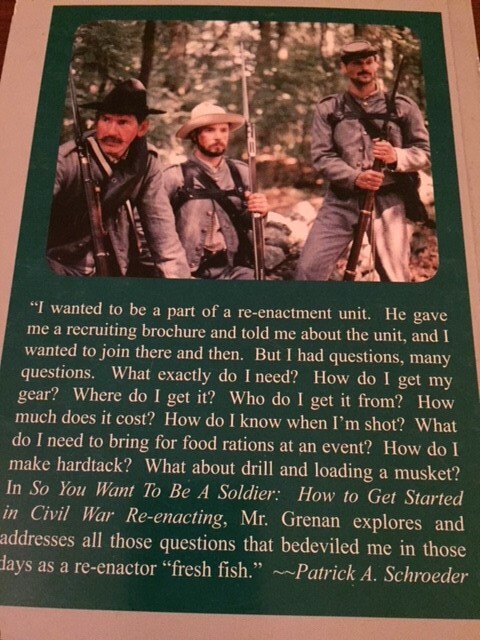 This entry was posted in Books - History and tagged Civil War, civil war re-enactment, re-enactment. Bookmark the permalink.